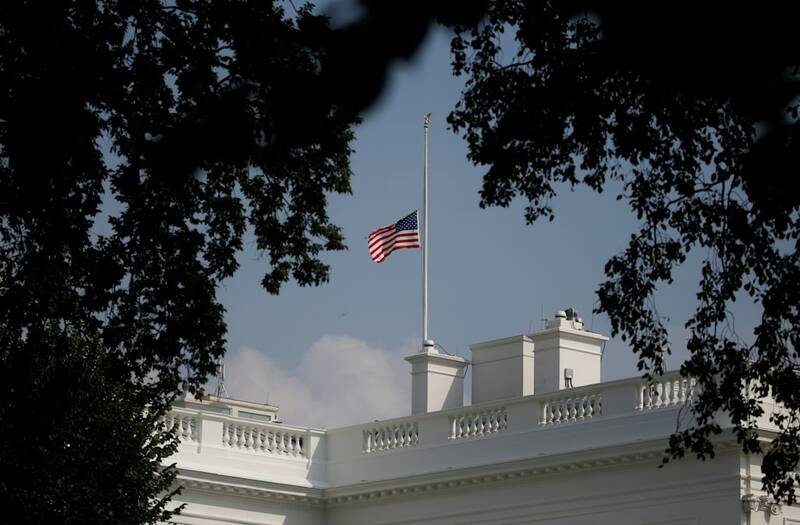 WASHINGTON, Aug 27 (Reuters) - The White House lowered its U.S. flag to half-staff, raised it back up and on Monday lowered it again after the death of Senator John McCain, in an unusual and confusing break with protocol on the passing of a national leader. McCain, a prisoner of war in Vietnam, longtime U.S. senator from Arizona and 2008 Republican presidential nominee, died of brain cancer on Saturday at age 81. That prompted many Americans to lower flags to half-staff, a traditional gesture of honor. But President Donald Trump, who had clashed with fellow Republican McCain over various issues and said during his campaign that the senator was "not a war hero," wavered in his approach to what presidents normally treat as a gesture of courtesy and respect. He was a patriotic, courageous hero who served his country above all. You will be missed, Senator McCain. May you Rest In Peace. God Bless the memory and legacy of Sen. John McCain. Though we often disagreed, I always found him a gentleman and a patriot. RIP, Senator. America and Freedom have lost one of her greatest champions. ….And I’ve lost one of my dearest friends and mentor. Trump's White House lowered its flag on Saturday, then raised it back following the minimum period under law. Trump also delayed issuing the customary proclamation for flags to remain at half-staff for longer than the two-day minimum. "Despite our differences on policy and politics, I respect Senator John McCain's service to our country and, in his honor, have signed a proclamation to fly the flag of the United States at half-staff until the day of his interment," Trump said. In the interim, through most of Monday, confusion reigned across the federal government, with flags flying at half-staff over the U.S. Capitol and at hundreds of national parks, but at full-staff over the Pentagon and the U.S. Supreme Court. The U.S. Department of Homeland Security had issued a government-wide notification after McCain's death to lower flags at U.S. facilities but rescinded it on Monday, leaving the decision to staff at individual sites, according to an official. "The American Legion urges the White House to follow long-established protocol following the death of prominent government officials," Denise Rohan, national commander of the veterans group, said in a message to Trump on its Facebook page. The Legion described McCain as a "cherished member." Presidents normally follow Congress' lead on the death of a prominent lawmaker and order flags lowered until sunset on the day of burial. Critics of the president saw his reticence as a final slight against McCain. "I doubt you could find a comparable situation where the president doesn't order the flag flown at half-mast until the funeral," said John Lawrence, history professor at the University of California's Washington Center. "The disparity between the Congress and White House policy is obviously noticeable and somewhat shocking." 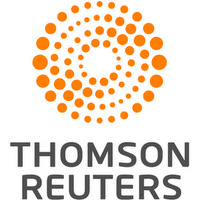 A family spokesman issued a farewell statement from McCain in which he said of the United States: "We weaken our greatness when we confuse our patriotism with tribal rivalries ... We weaken it when we hide behind walls, rather than tear them down, when we doubt the power of our ideals, rather than trust them to be the great force for change they have always been."